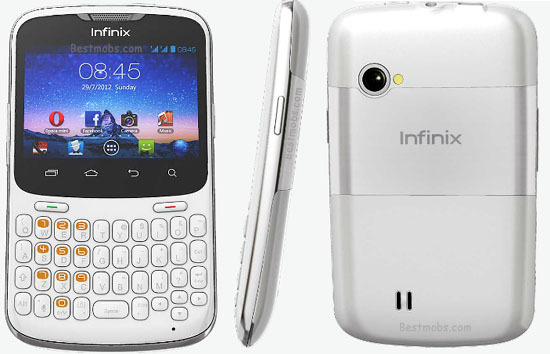 Here is a stock ROM, MTK Backup for Infinix X260 which is also known as Infinix Buzz. With this Infinix X260 flash file, you can flash stock ROM back to your Infinix X260 using SP Flash Tool. This is mostly required when you have software issues with your Infinix android devices, and in most cases, flashing stock ROM on infinix android devices corrects all software errors if you know how to do it. Below here is the download link for the stock ROM. You may also see the tutorial page on how to flash stock ROM on infinix and other MTK android devices below.